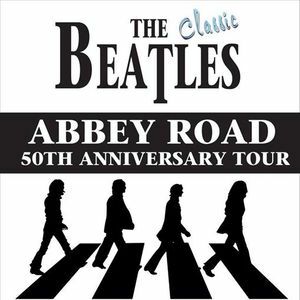 The only Beatles tribute act endorsed by Sir George Martin, and the stars of the multi-award winning ‘Get Back’ show, the Classic Beatles are set to go on the road in 2019 to celebrate the iconic Abbey Road album as it reaches the 50th anniversary of its release. The band will play the album in its entirety, featuring memorable songs including ‘Come Together’, ‘Something’, ‘Golden Slumber’ and ‘Here comes the sun’. 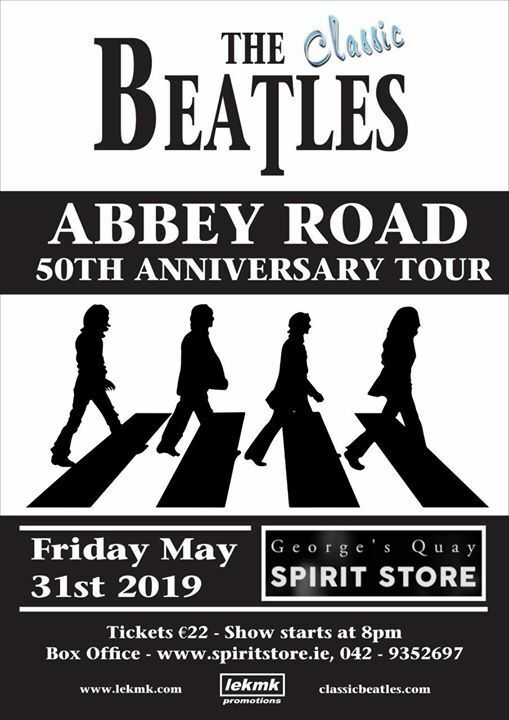 This is a show not to be missed by any Beatles fan, so come together and join us for what promises to be a memorable fab four experience.